RV Connection is a family-owned business located in Auburn California. Born and raised in Placer county, we have been in the RV business locally for over 48 years. We are committed to making every customer a happy one. In order to build such a relationship with our customers, we work hard to offer only the cleanest, highest-quality RVs at the best price possible. 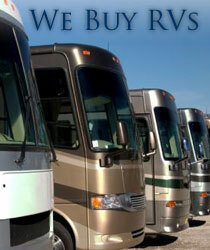 We take pride in our no-pressure sales staff who all understand that buying an RV takes time. 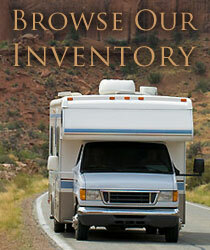 Our friendly and knowledgeable team can make shopping for your next Recreational Vehicle (RV) easy and hassle free. 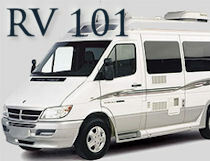 We have low overhead which allows us to price our RV’s several thousand dollars less than large dealerships.